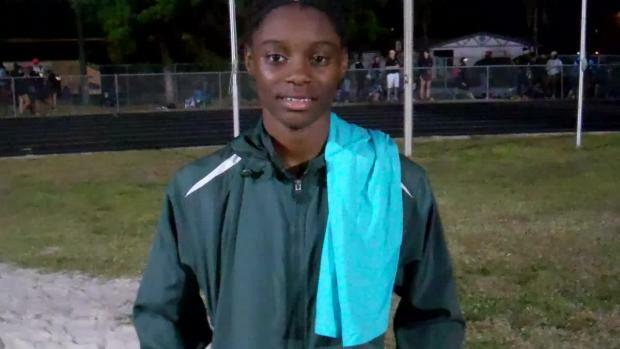 The University of Texas at San Antonio (UTSA) reached into Florida and signed one of the state's top hurdlers in Evans senior Jamiah Jackson. Jackson was the 4A Region 1 champion in both the 100m hurdles and 300m hurdles. 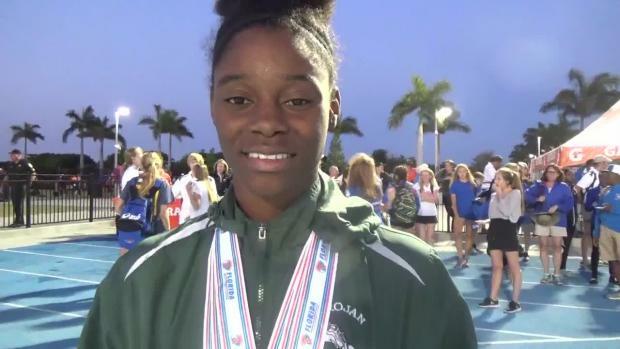 At the state meet she brought home gold in the 300m distance and was third in the 100's. Coach Adrion Webb interviewed his star pupil about her decision for us who says she picked UTSA over FSU, Notre Dame, and Illinois.